Read-out Instrumentation Signpost: Independent data interoperability body has new chief. Independent data interoperability body has new chief. The OPC Foundation has announced Stefan Hoppe as its next President and Executive Director. Thomas Burke, the longtime President and Executive Director, nominated him as his successor before resigning during the last Board of Directors meeting. Mr. Hoppe was elected by the board in the same meeting. Mr. Burke will remain as an officer on the Board of Directors and will continue his widespread evangelism for OPC UA adoption across various domains. Stefan Hoppe took over the operational activities and responsibility for worldwide adaption of the OPC standards and the further development of the organization. 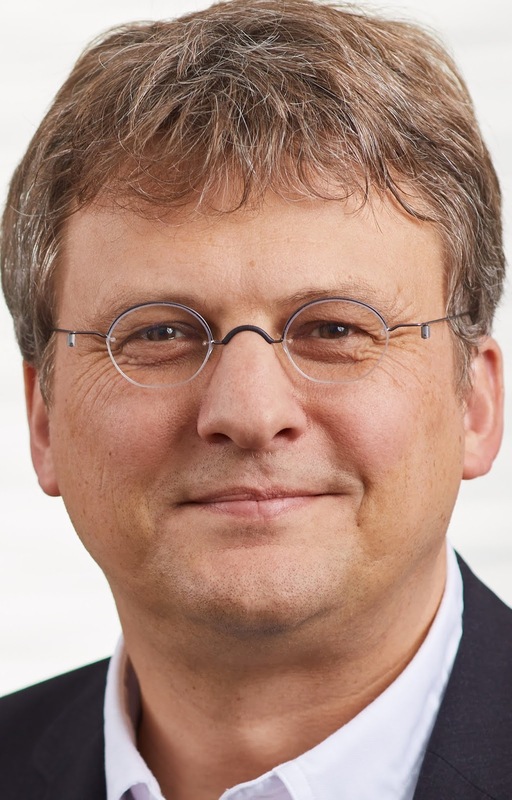 Stefan Hoppe is a long-standing member of the control automation industry and the OPC Foundation. As an electrical engineer, he joined BECKHOFF in 1995 where he developed OPC classic server and in 2006 the world first OPC UA server integrated into an embedded controller. In 2008 he initiated and chaired the PLCopen OPC UA Companion working group which results are adopted in process industries and discrete manufacturing by multiple international well-known vendors. In 2010 Mr. Hoppe was elected for President of OPC Foundation Europe. Since 2014, he is Vice President of the OPC Foundation and member of the OPC Board. During the following years Mr. Hoppe became an OPC UA evangelist increasingly committed to adopting OPC technologies. Experts see OPC UA as a core standard in the emerging Internet of Things and Industrie4.0 movements. The key qualifications the OPC Foundation looked for in Mr. Burke’s successor were deep working knowledge of the existing organization, a well-formed long-term vision for the OPC Foundation, a strategic and collaborative mindset. With over 12 years of working with and promoting OPC UA and over eight years of active OPC Foundation leadership - Mr. Hoppe was a natural fit for the role.